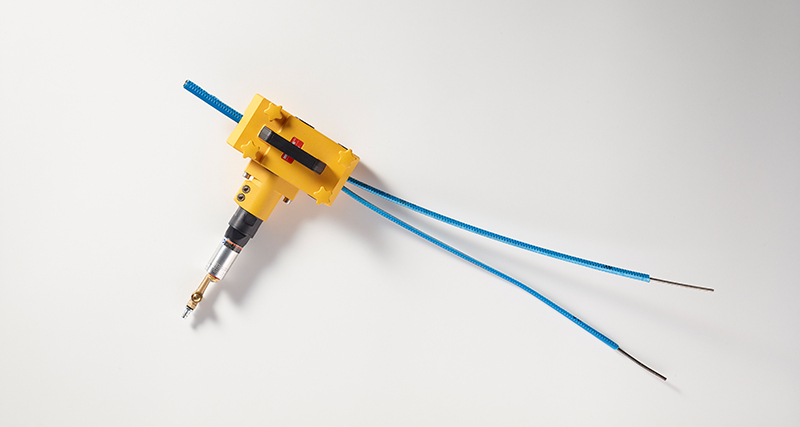 AnTech's unique range of strippers and splitters remove encapsulation from a cable or control line quickly and safely. They make stripping and splitting cables much safer because there is no need for hacksaws or knives, preventing risk of any injury. In addition, their unique design ensures that plastic encapsulation is stripped away without damaging the internal metal lines. To find out more about the range of stripping and splitting products, please click here.